Thanks SO much for considering a gift. 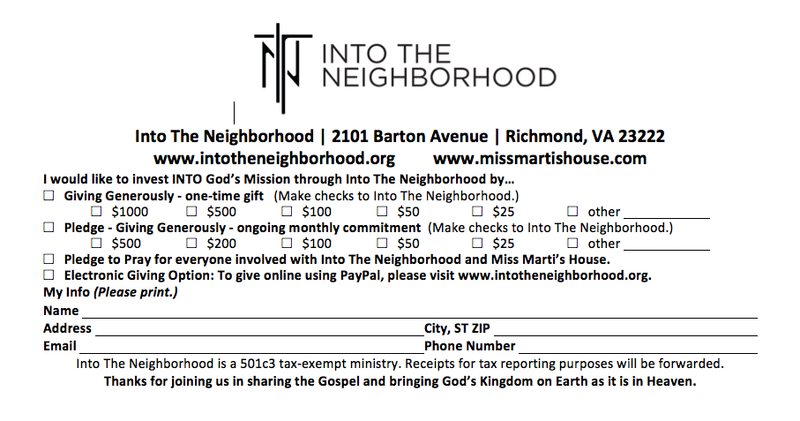 Into The Neighborhood relies on your gift in order to support, serve and minister in Southern Barton Heights and beyond. 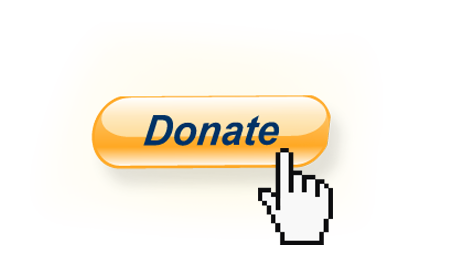 Into The Neighborhood, Inc. is 501(c)3 nonprofit; and donations are tax deductible and greatly appreciated!